Talley's Folly ~ SilverBox's Studio is about to become . . . a boathouse! 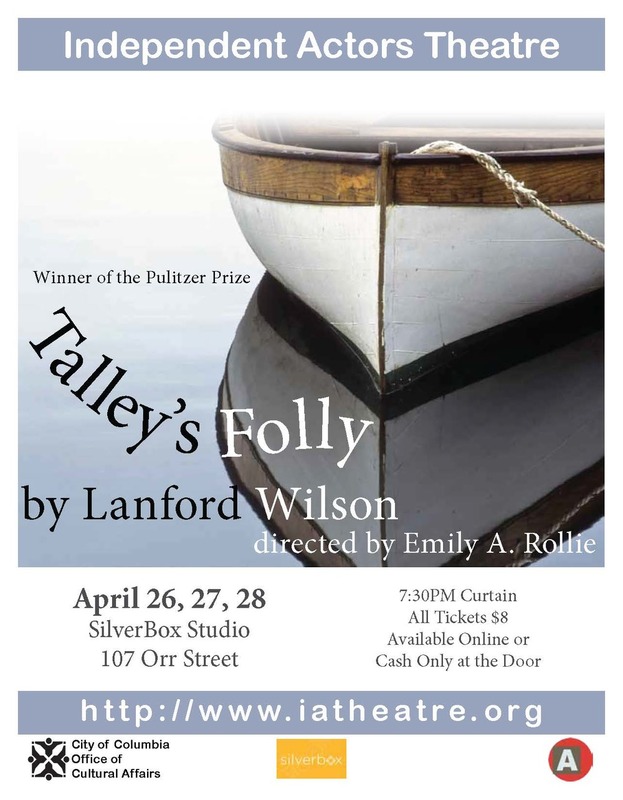 we are so excited to be hosting "Talley's Folley" ~ a theatrical production by the Independent Actors Theatre. the space is intimate, so practically EVERY seat will be a front row seat. grab one (or two or three) of your favorite people and come join us for an evening!